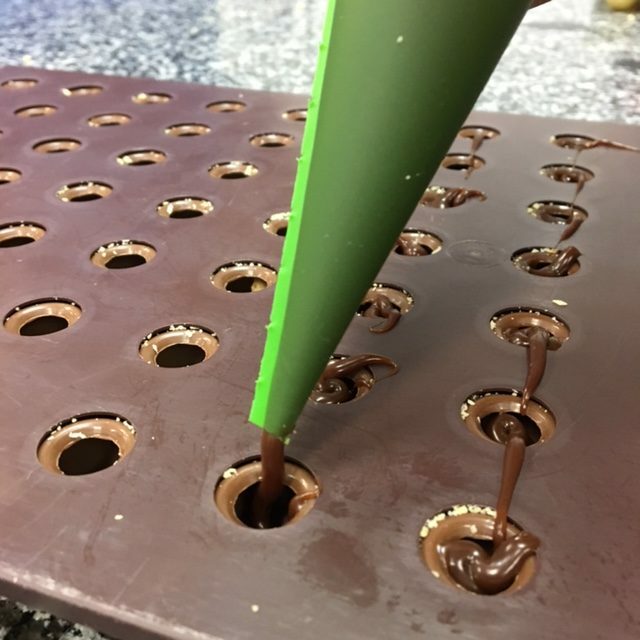 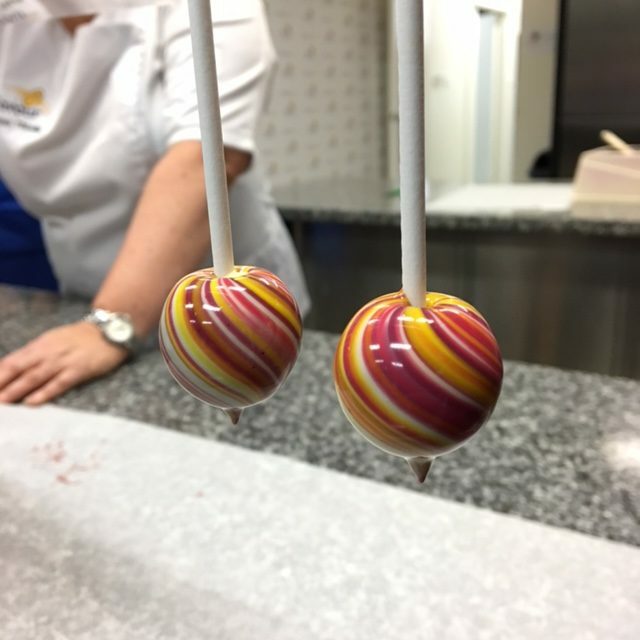 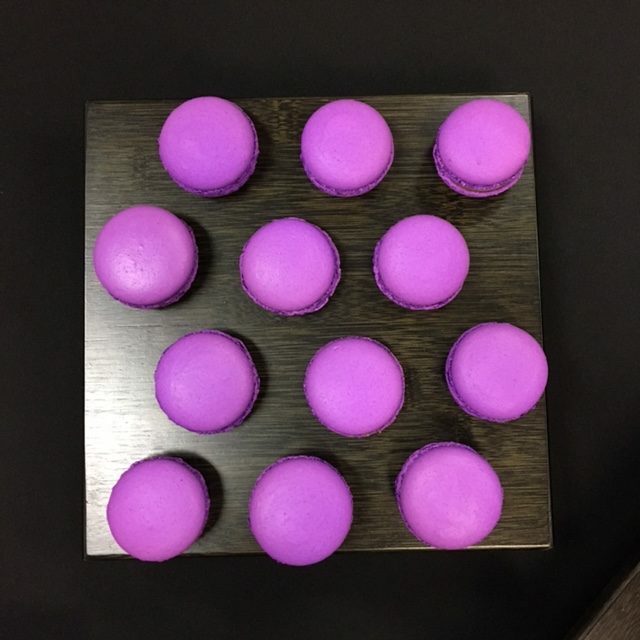 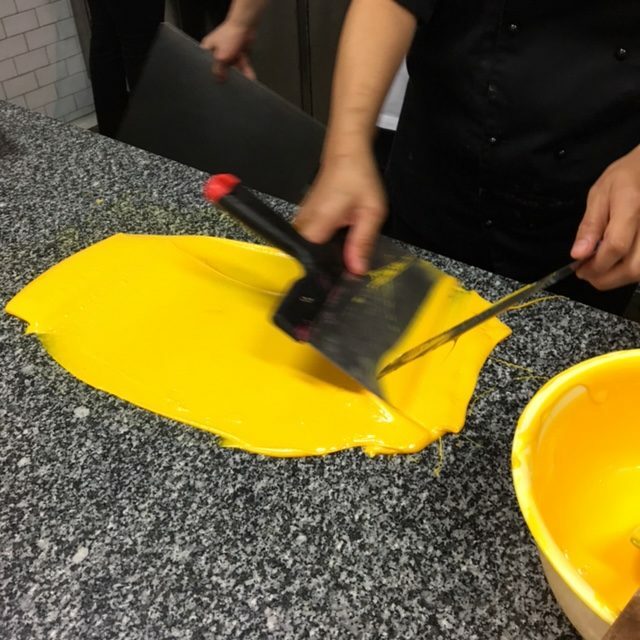 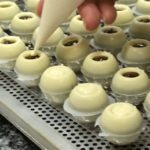 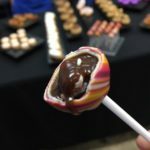 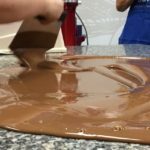 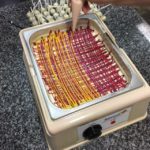 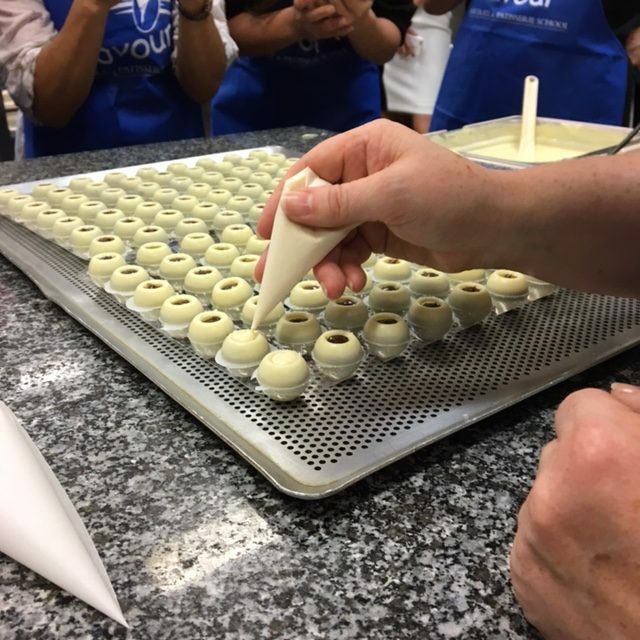 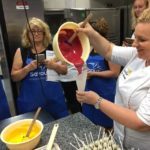 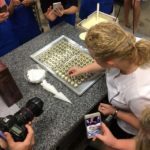 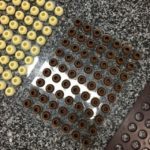 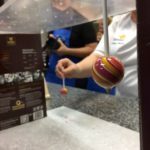 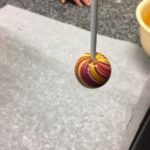 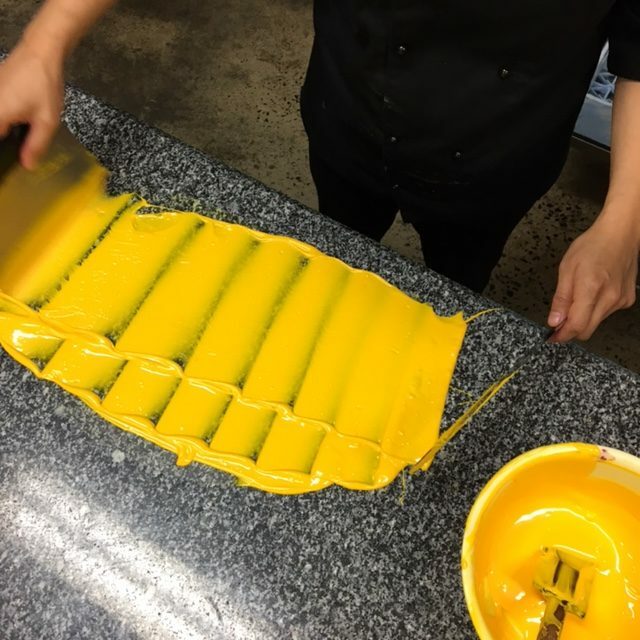 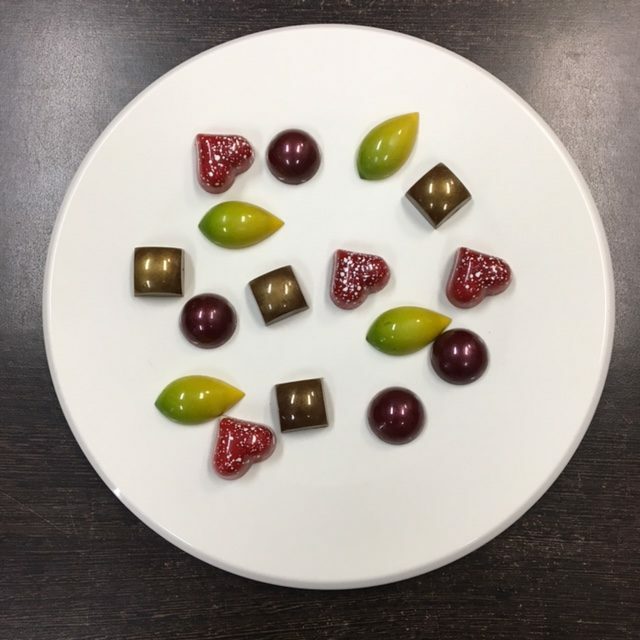 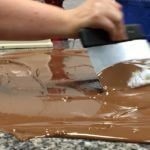 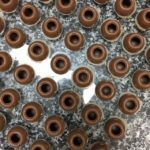 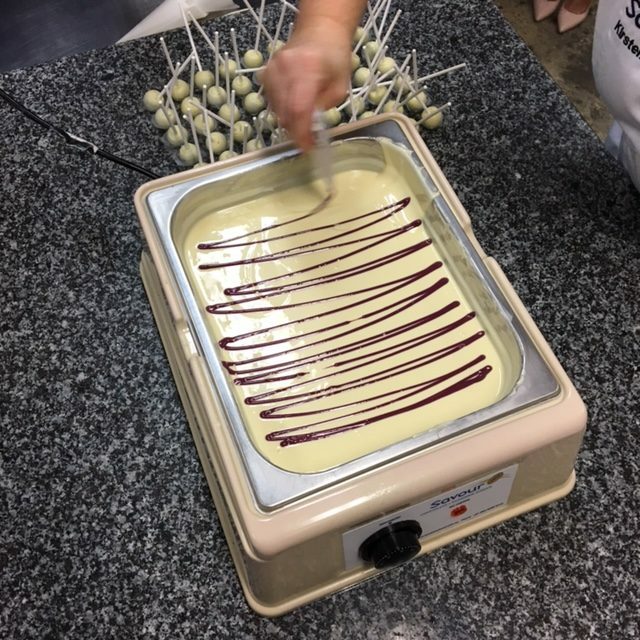 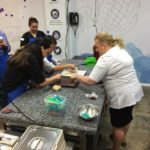 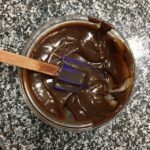 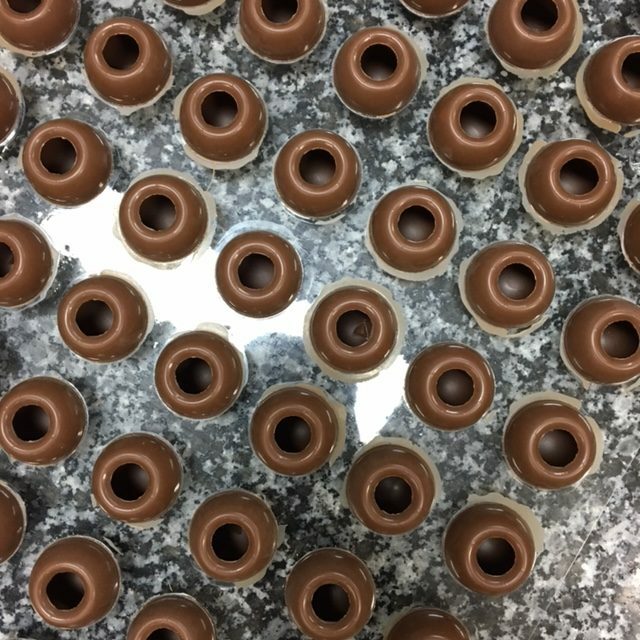 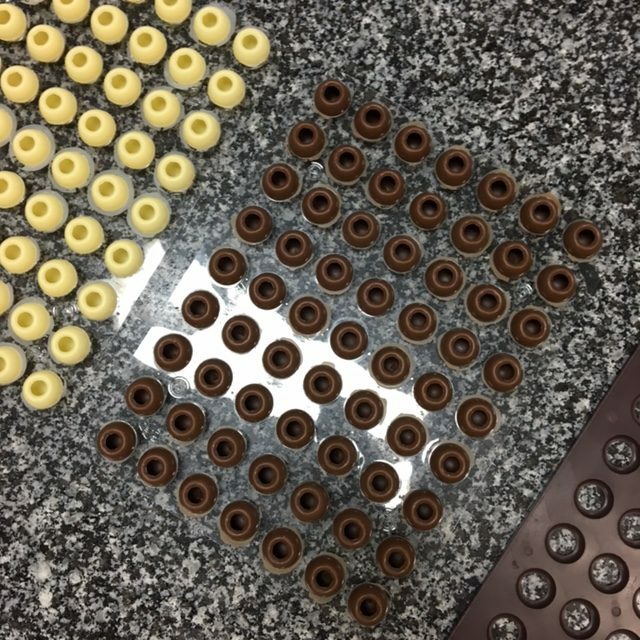 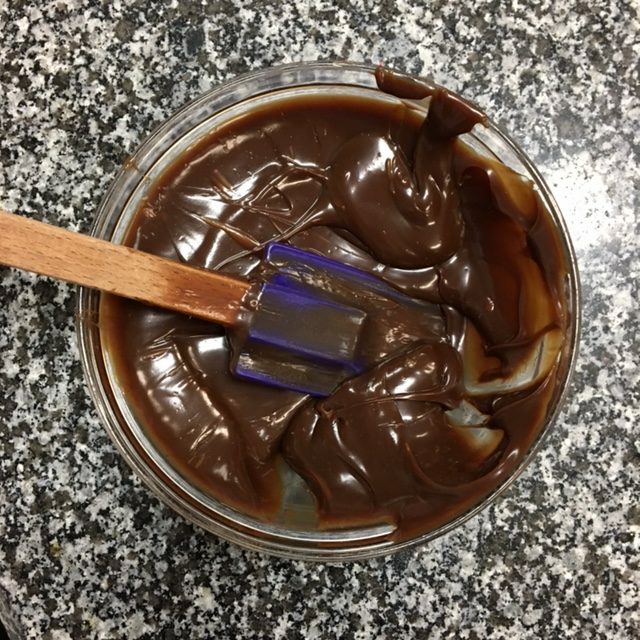 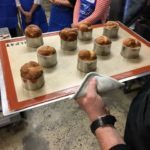 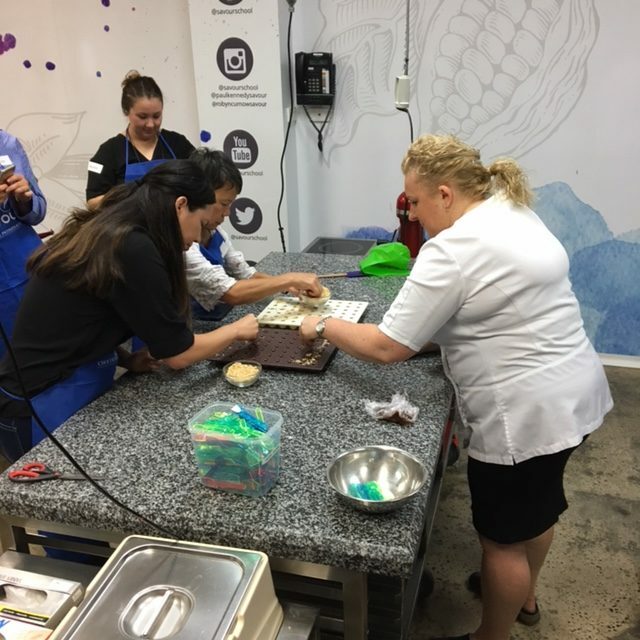 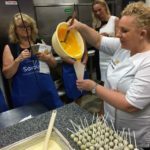 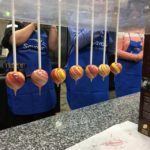 Recently the HEARD team were asked to take part in a cooking class, but not just any cooking class… we’re talking Chocolate!! 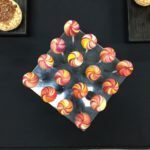 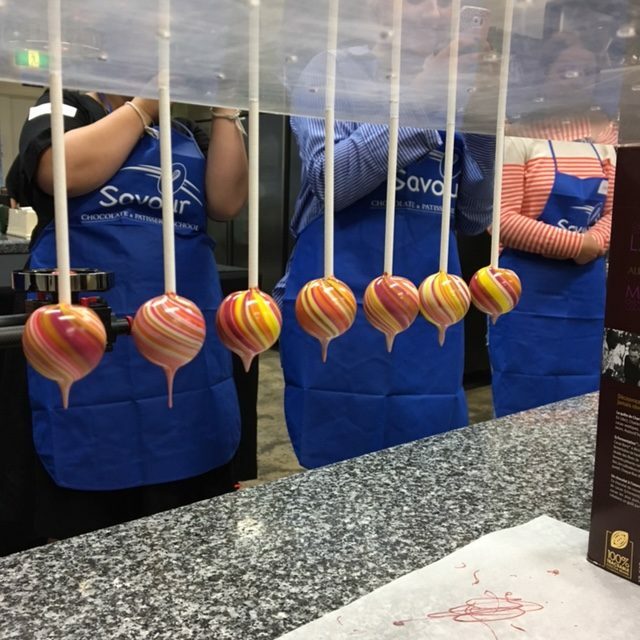 Hosted at their Brunswick kitchen, Kristen has created a sweet tooth’s dream. A place Wonka would be proud of! Offering a host of different classes that range from beginners to advanced skills. What’s more if you’ve ever thought about leaving the daily grind to follow that passion for cooking Savour can get you started to making that dream become a reality. So our recommendation is if you have any interest in chocolate and lets face it, who doesn’t. 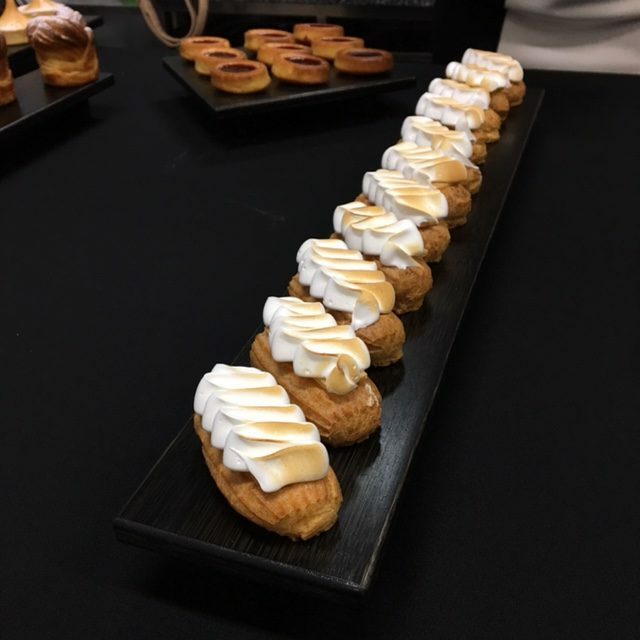 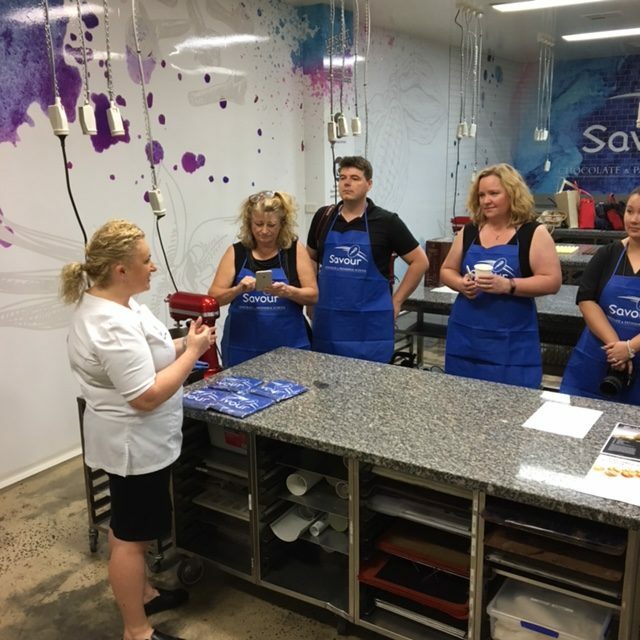 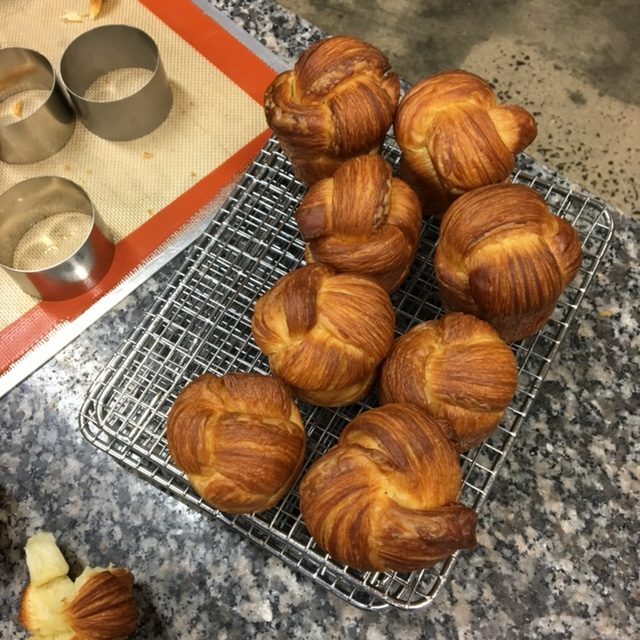 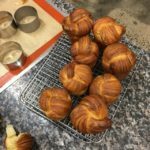 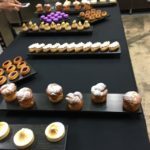 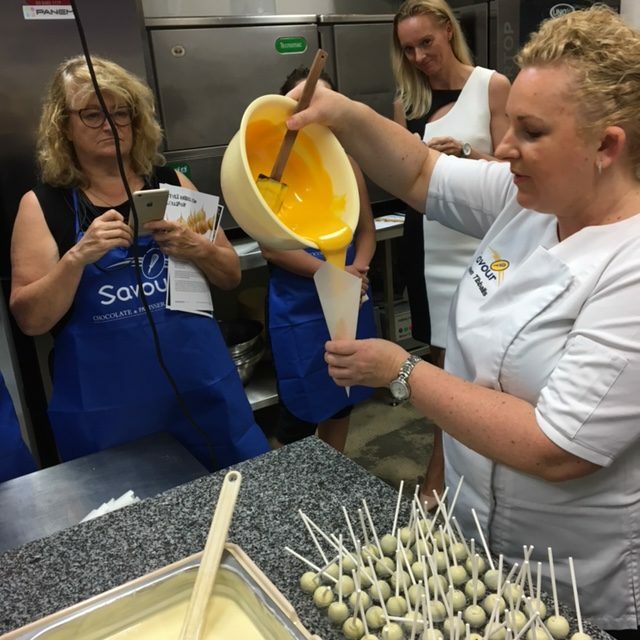 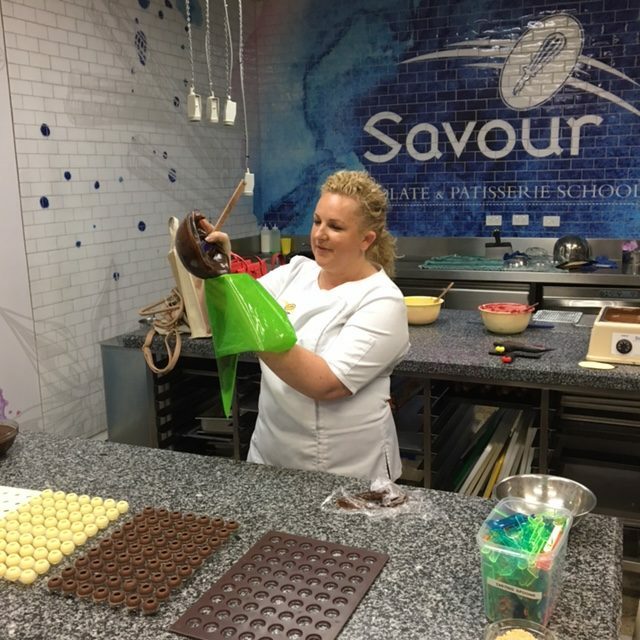 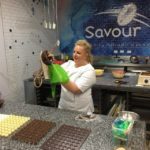 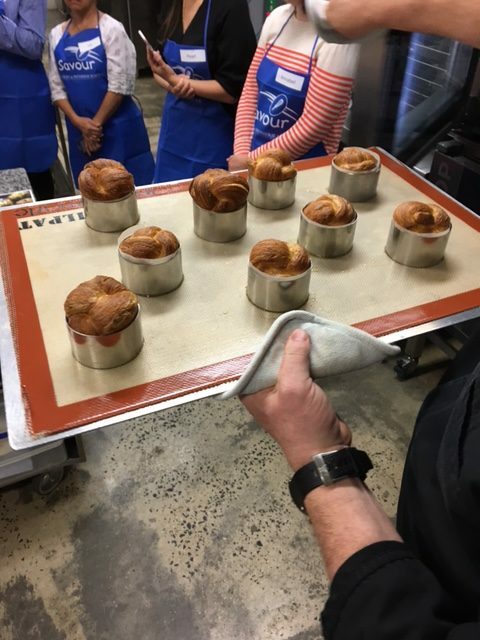 We would definitely recommend you check out the Savour School and try your hand at a classes or two!